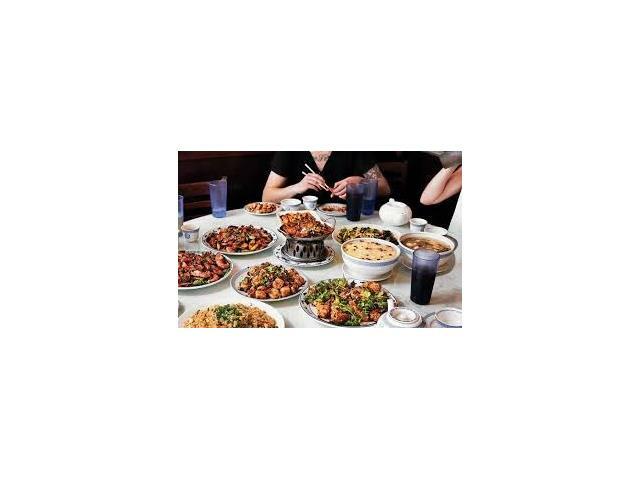 Just added this listing:"FULLY LICENSE 165 SEAT CHINESE RESTAURANTS. 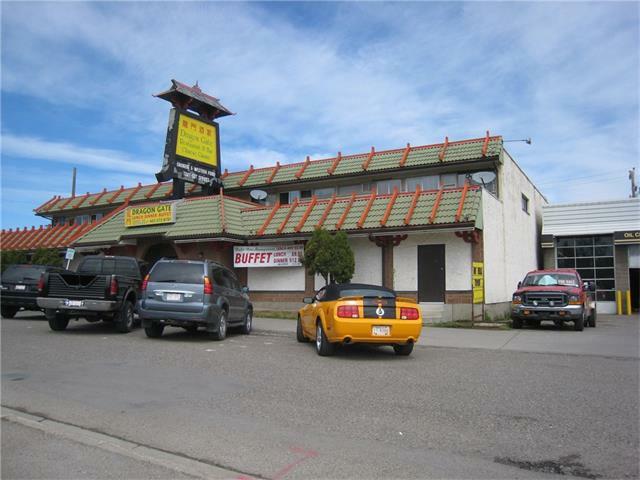 IT'S FAMOUS BUFFET & AUTHANTHIC CHINESE BANQUET MENU .COMMERCIAL CHINESE KITCHEN, LOT OF EQUIPMENT.OPEN 6 DAYS A WEEK 11 AM TO 11 PM (CLOSE TUESDAY)"
Just added this listing:"ATTENTION BUILDERS/DEVELOPERS Very rare 50X130 lot in the Beltline. CC-MH zoning is what makes it special. NO HEIGHT RESTRICTIONS. TOTAL INCOME $8185 per mo.combined houses. These 2 homes have city permits for legal lodging home and can operate the same as a hotel. 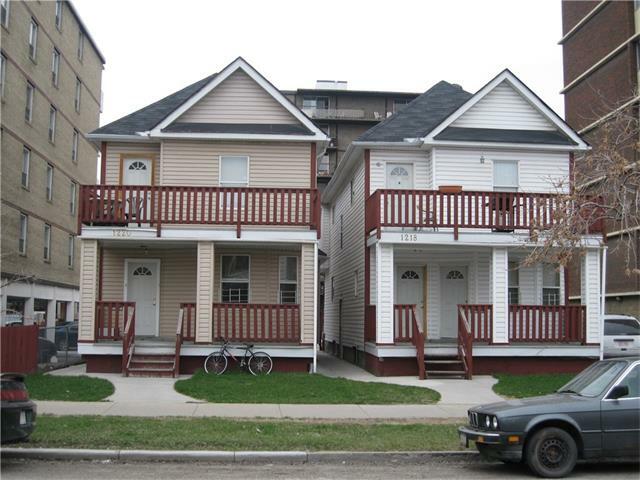 Asking price is for both 1218 & 1220 - 14 Ave. Close to 17 Ave pubs, restruants and shopping. to be sold together. Offers welcomed!"